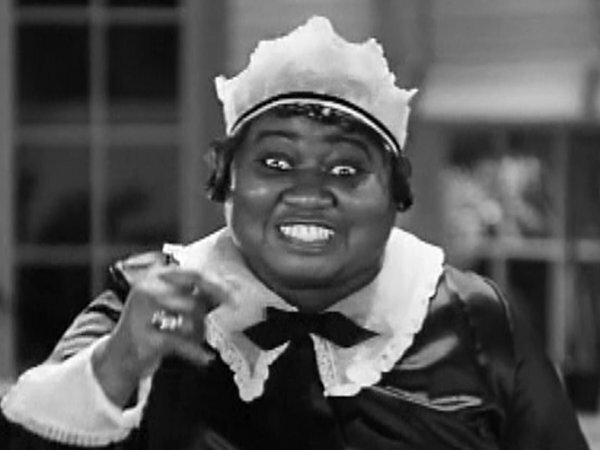 Plump, adorable American actress who was typecast as a maid/mammy throughout her career. 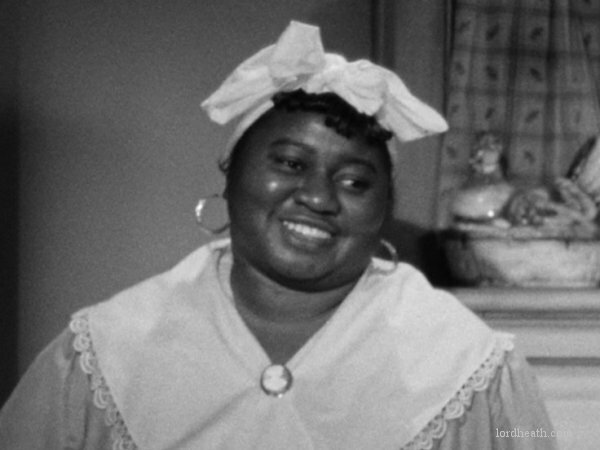 She made Academy Awards history by becoming the first black actress to win the 'best supporting actress' Oscar for her memorable role in the classic, Gone With The Wind (1939). Some sources incorrectly spell her surname "McDaniels".